I was giggling while watching the opening credits – and they aren’t even that funny. It was the excitement I felt knowing I was about to watch a Sailor Moon movie! I wish my excitement had lasted… I know writing this review will disappoint the younger Andrea of days gone by, but it really lacked the plot line and character development that I have come to expect from any anime. So what’s it about? An alien with magical powers sends her “talisman” to infiltrate earth. She wants to conquer the earth and turn it into her icicle haven. NASA couldn’t see her comet (lol) but an astronomer, Kakura, is the only one that could sense it was coming. 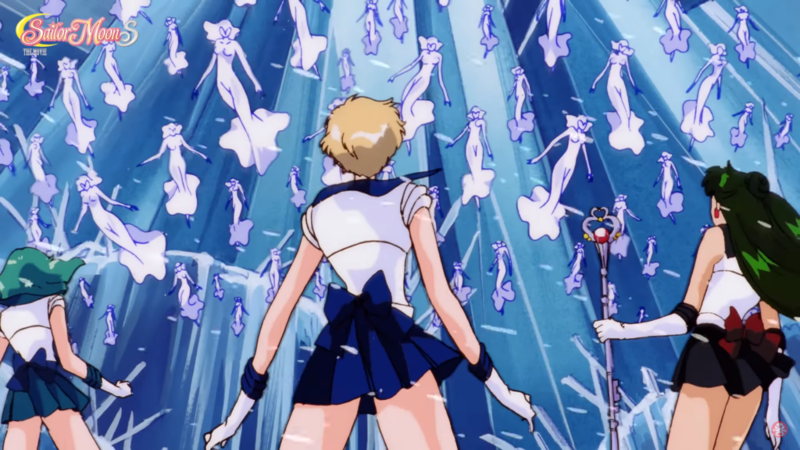 The villain, named Kaguya, attacks Japan so the Sailor Soldiers vanquish her Snow Dancers and prep for whatever’s coming next. And Luna finds her first love and falls completely head over heels for the guy. I was ecstatic knowing I was about to relive my younger days. I still love watching the Sailor Soldiers transform and change into their magical dresses. This part did not disappoint. It was still as whimsical as I remembered. Complete with their dresses, nail polish and magical headbands (yes, I still do want to be a magical soldier). The animation is also as beautiful as I remember – I know it’s not as smooth as the anime in 2019 but it’s pretty nonetheless! The soundtrack makes it doubly as good because of their iconic theme song while they transform. 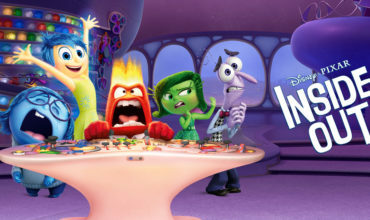 I thought bringing in side characters would add more flavour to the movie… But it was still pretty weak to me. Even if they were removed, the plot would still work, even though they did bring a cute “love” story to the mix (however shallow it may be). This time Luna (Usagi’s cat) is brought into the spotlight. Which was actually adorable. I wanted to see more of Artemis (Venus’ cat) and thought it would have been more interesting to develop his and her characters together. I cannot forget to mention that Sailor Neptune, Uranus and Pluto make an appearance! Would have loved to see Sailor Saturn too. Oh and being my favourite character, I wish Chibiusa had more screen time. If you haven’t seen any Sailor Moon episodes or movies, don’t start with Sailor Moon S: The Movie. They don’t provide any background or recap. 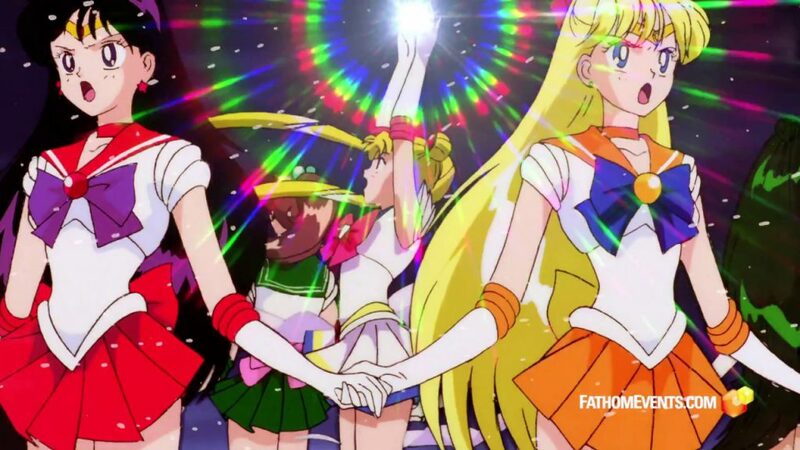 Ease yourself into the episodes and don’t forget to see the first movie (Sailor Moon R)! I wish I could give it a higher review but I wanted a deeper plot line and stronger character development!